Whether that's others or yourself, you are on this earth with a purpose. So why not make it the most positive for everyone. 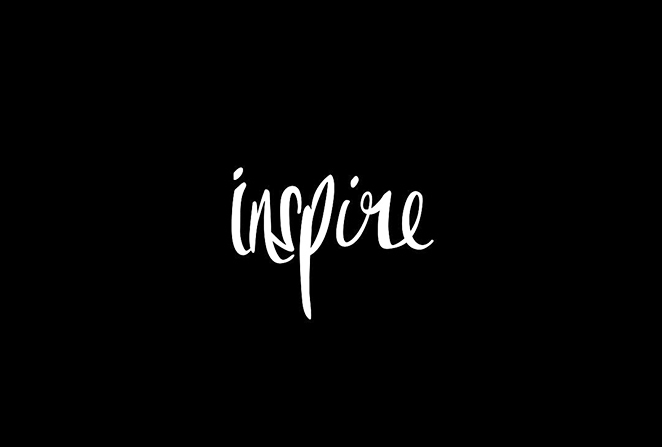 Inspire others, Inspire yourself, give love and appreciate.